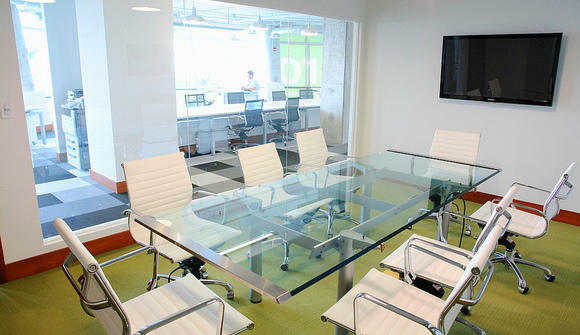 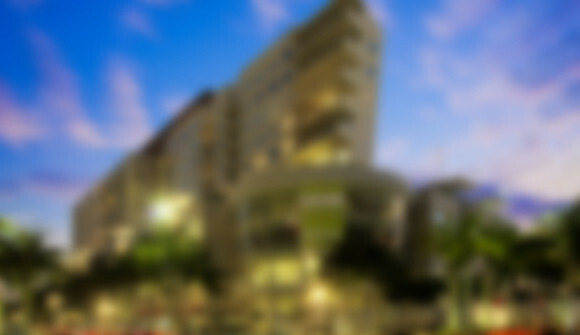 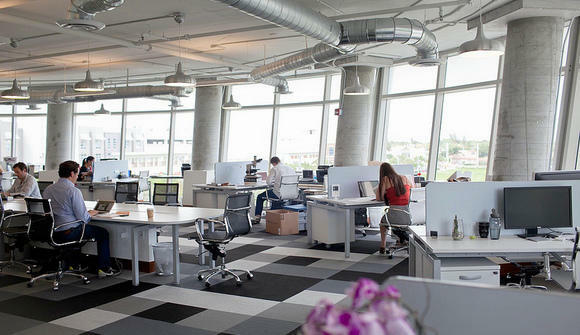 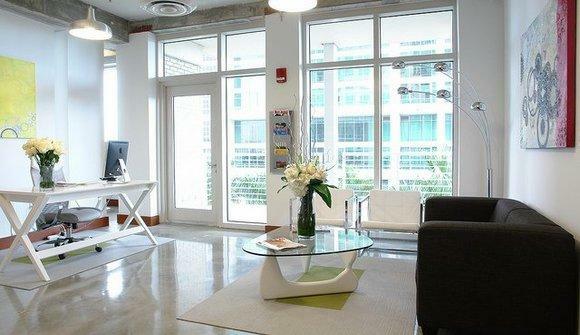 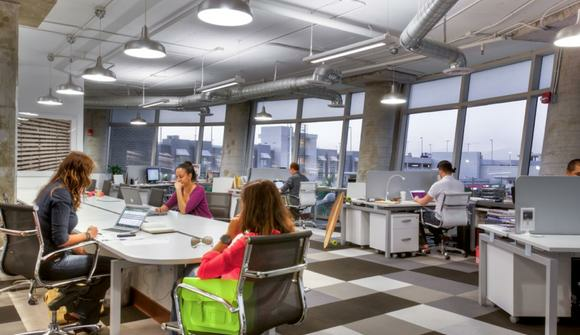 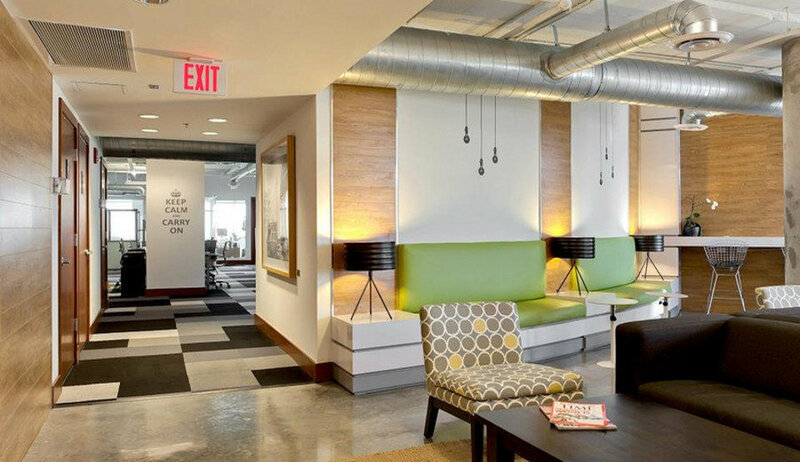 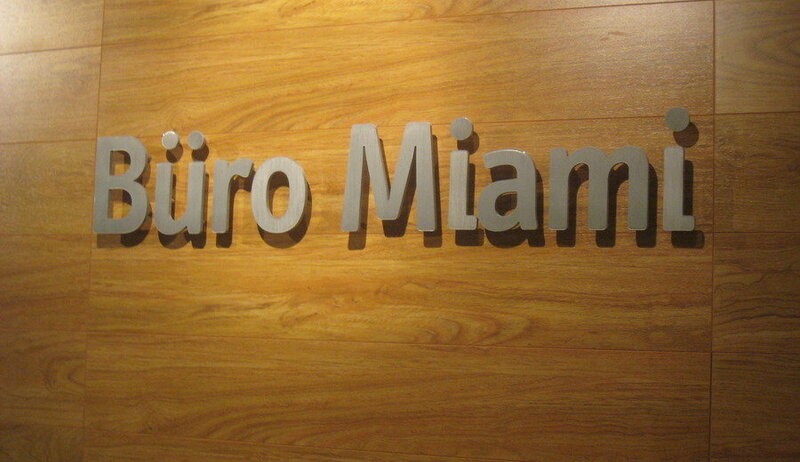 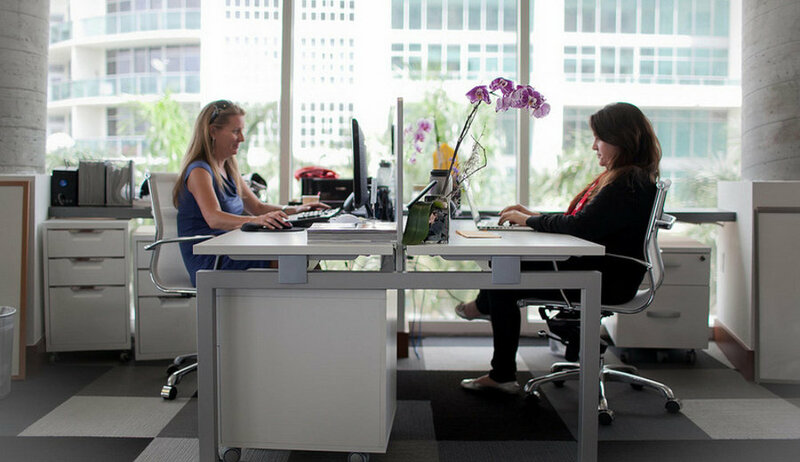 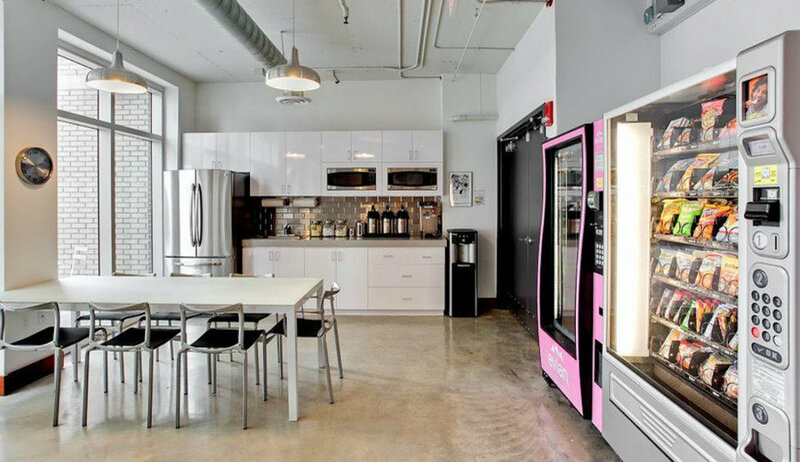 Büro is Miami's premier coworking community with convenient locations in Midtown Miami and South Beach. 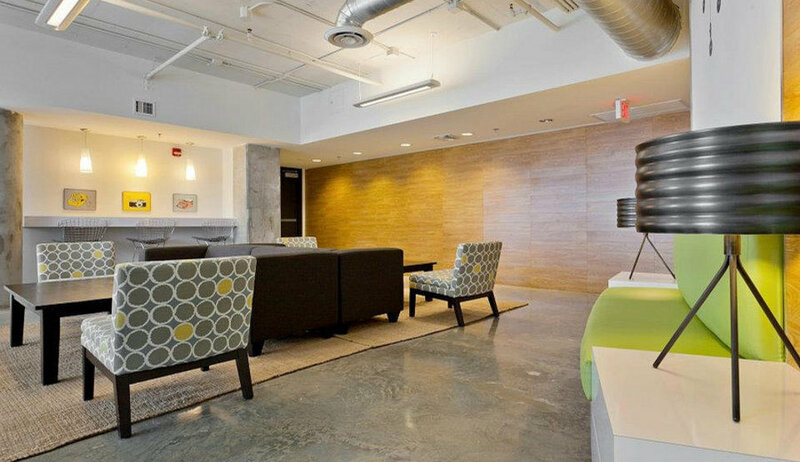 We offer workspaces to meet any budget and feature fiber-optic internet (wired & wifi), stylish meeting spaces (open and private), and a host of top-notch amenities. 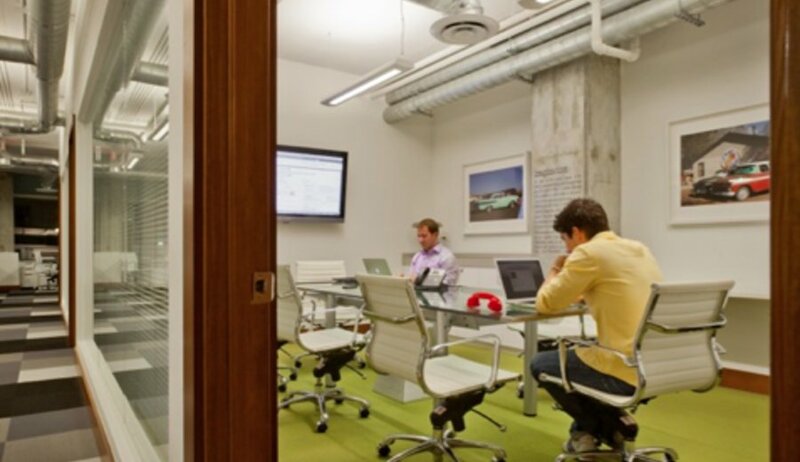 Workspaces available by the day/ month/ year.